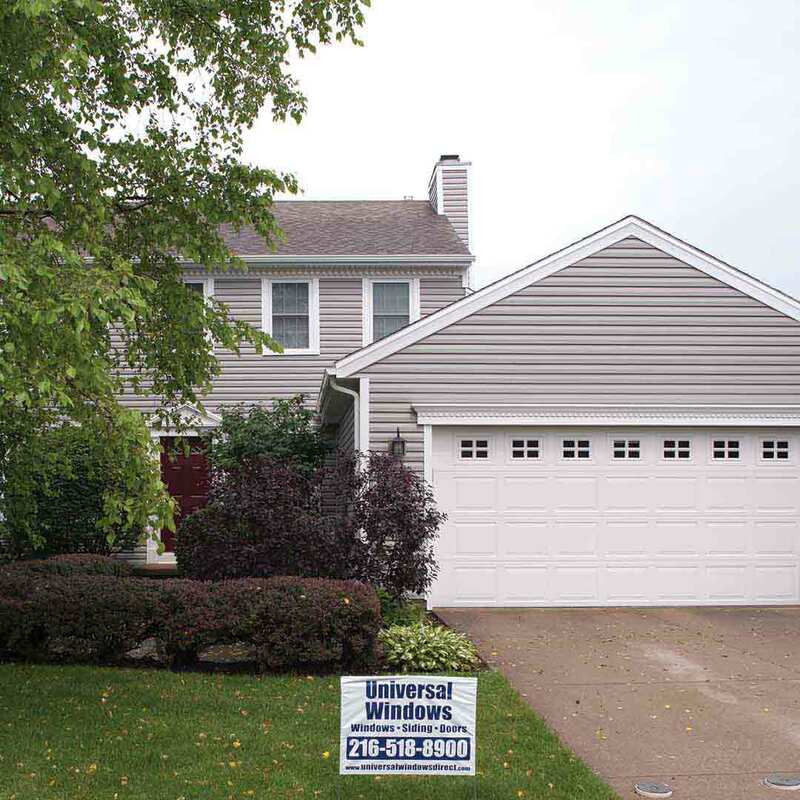 Homeowners in Chesterland, OH trust Universal Windows Direct for replacement windows, vinyl siding, entry doors, and roofing. That trust has grown due to the quality of products and services offered by UWD. With a variety of quaint neighborhoods, curb appeal is easily captured with UWD products that are tailor-made to provide energy-efficiency, beauty, and security for the many one-of-a-kind homes found in our area. 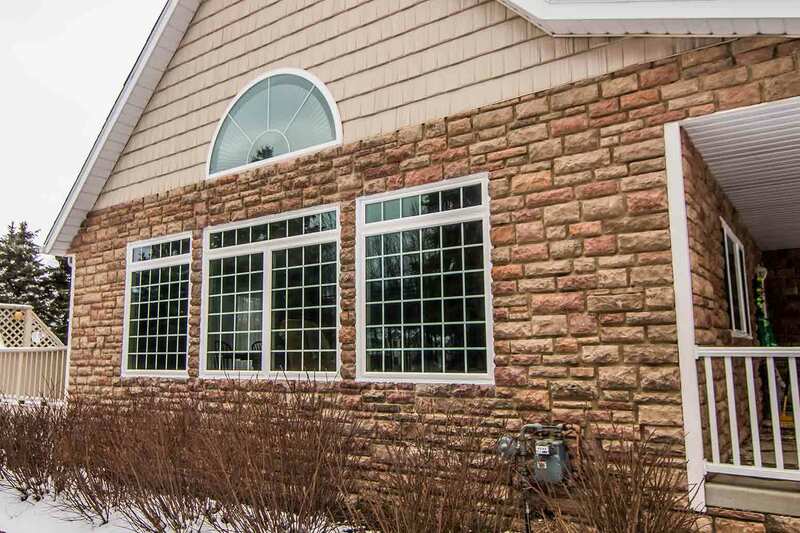 UniShield® is one of the top replacement windows in Chesterland. It’s high-quality, energy efficient, and provides tremendous value for local homeowners. 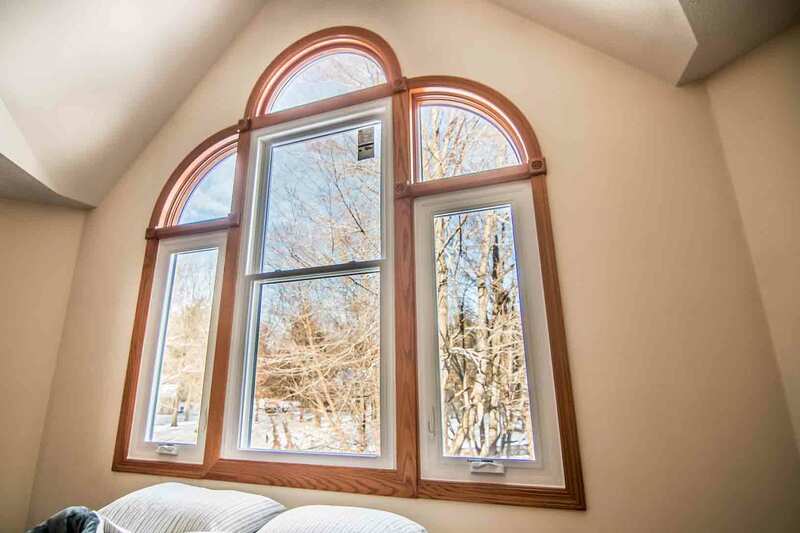 With double and triple pane options, your home will stay at the temperature you prefer saving you big money on your energy bills. 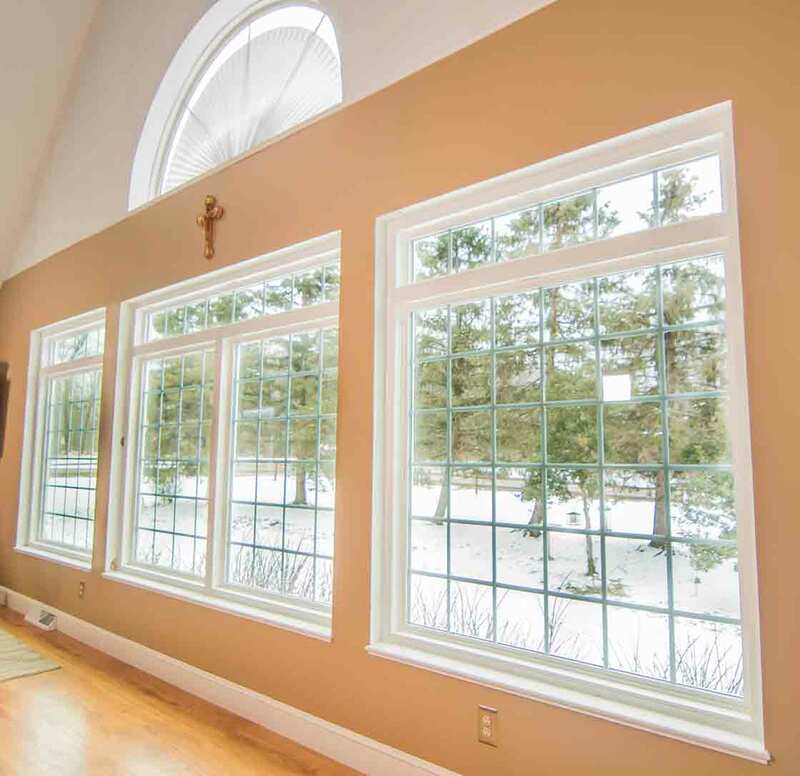 UWD’s window products are engineered with a durable vinyl frame that defends against all the elements found in Northeast Ohio. Other than occasional cleaning of the frames, vinyl windows will never require maintenance such as sanding, staining, and/or painting. No need to sacrifice beauty for efficiency. 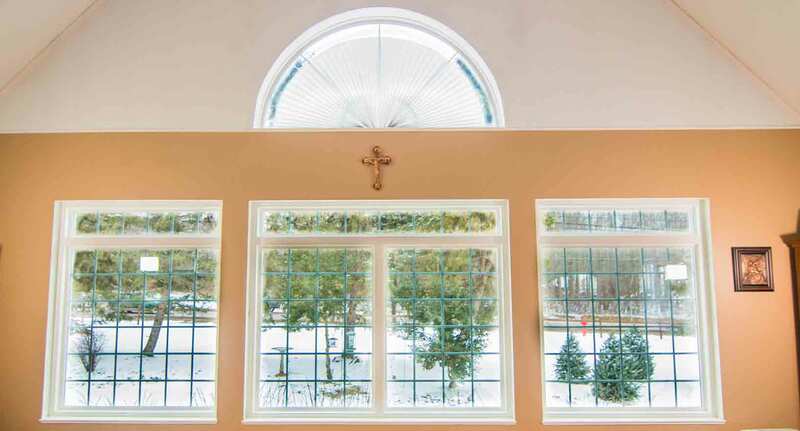 Window style options include traditional and contemporary. 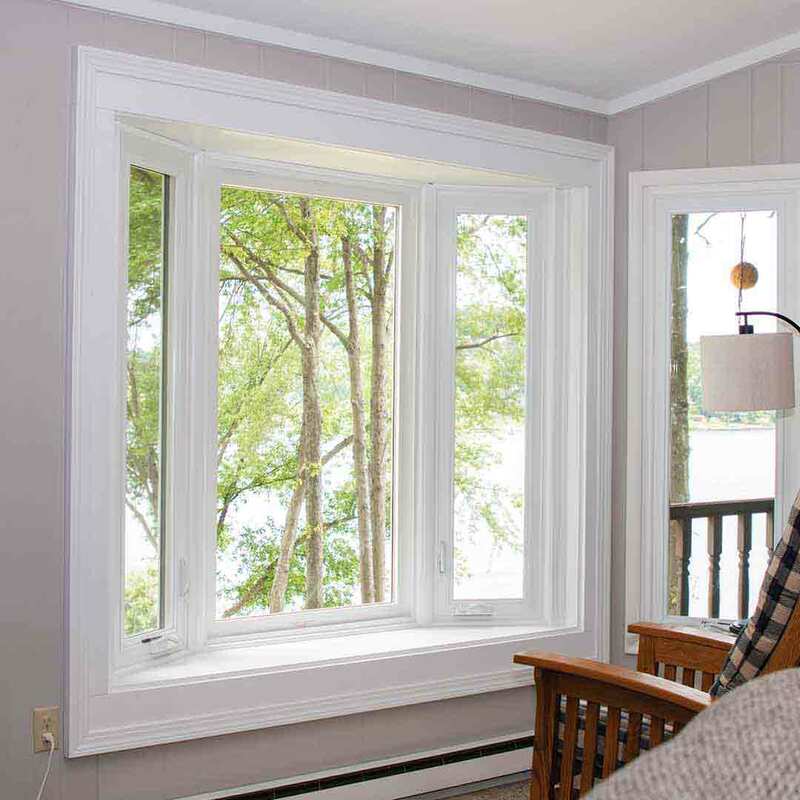 Choose from selections such as double hung, bay and bow, picture, slider, casement, and geometric shapes. Further customize new windows with decorative glass and grids. 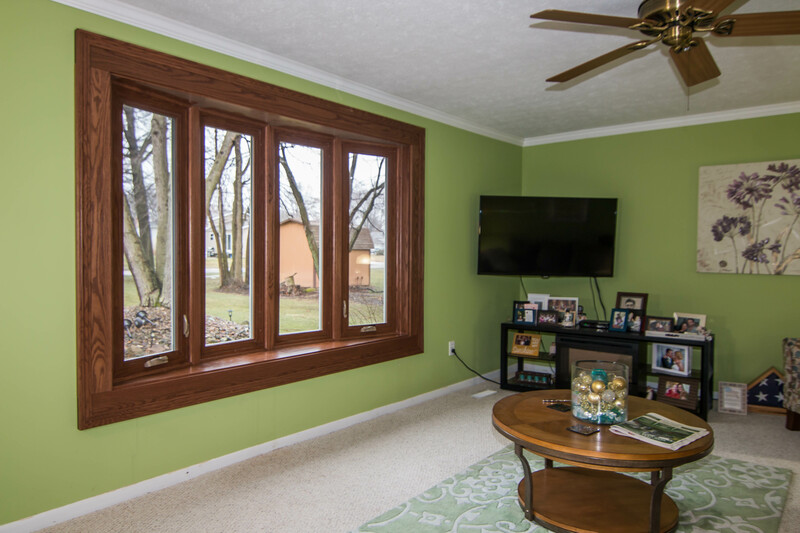 Homeowners may choose a custom vinyl frame color to complement or coordinate with the home. Vinyl is the ideal exterior material due its durability, quality, and timeless beauty. 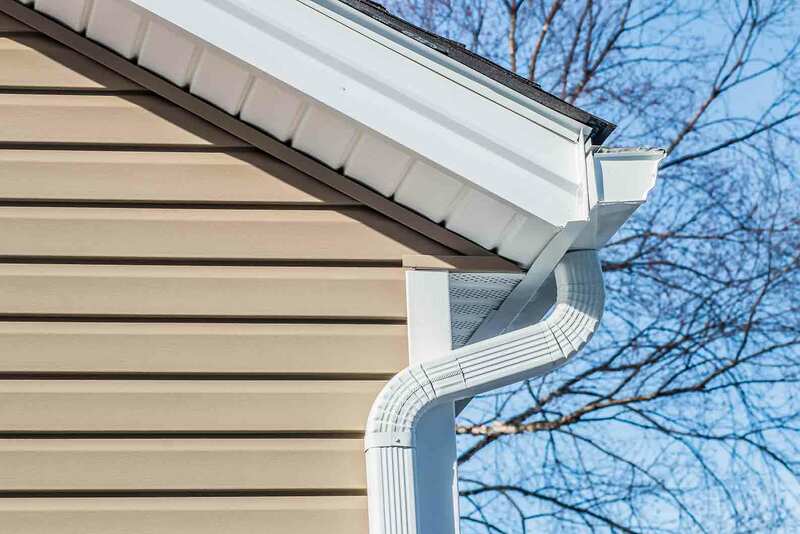 UniShield® vinyl siding is exclusive to UWD, featuring panels of superior thickness and widths of up to XXL. An exterior that beautifully blends with nearly no overlap, UniShield® creates unforgettable curb appeal that makes you look twice. Siding replacement makes the home beautiful, and UniShield® ups the game by helping homeowners save energy. Products such as Fullback Insulated Underlayment and Universal Fanfold Housewrap provide extra indoor comfort. 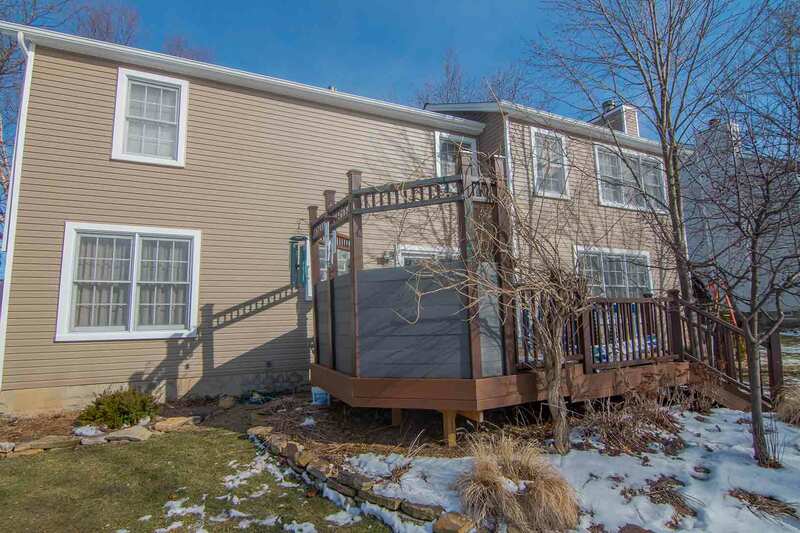 Insulated siding prevents energy transfer down the wood studs and seal’s the homes thermal envelope for maximized energy savings. "So far we are very happy. The install crew was great throughout the process." Owens Corning is a leading supplier of roofing in Chesterland. 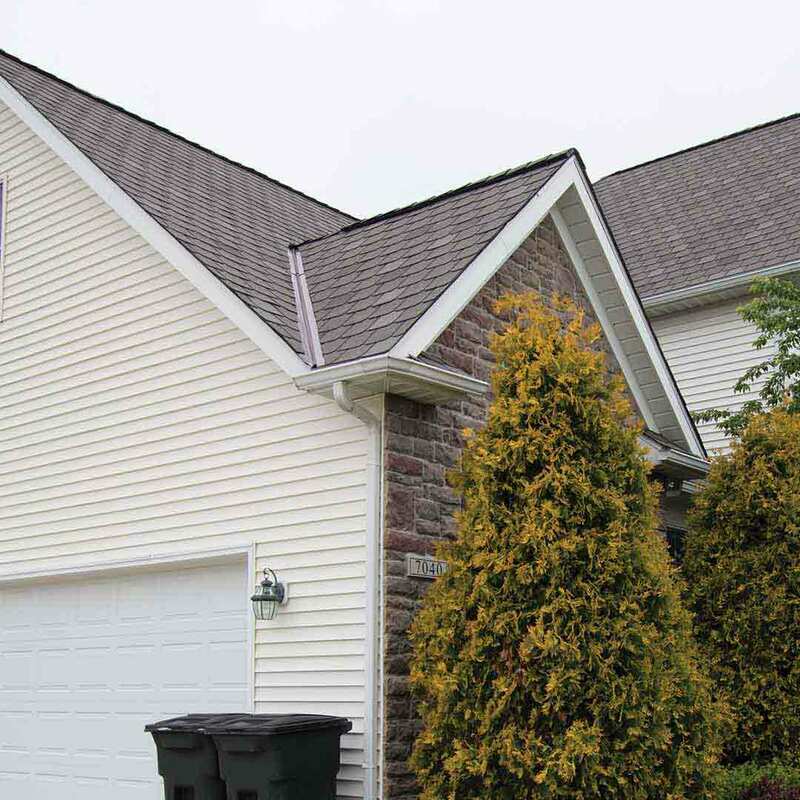 UWD provides the quality materials, including Owens Corning’s superior shingles. These beautiful shingles are notably thick and guaranteed to stay in place in winds of up to 130 mph. SureNail technology only uses 4 nails to keep the shingles intact while providing a barrier against the elements. Owens Corning’s intricate engineering allows the roof to breathe adequately with VentSure InFlow vent and Hip & Ridge vents. A well-ventilated attic reduces condensation formation on rafter beams that may result in mold formation. 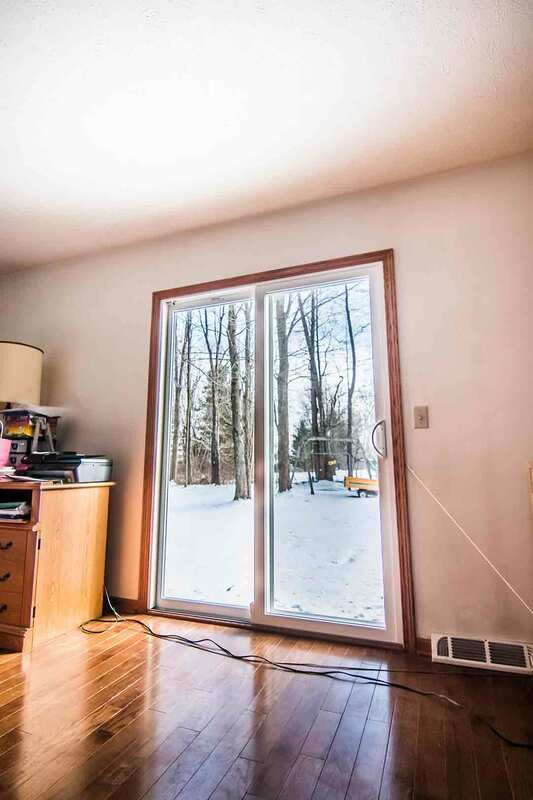 It further prevents ice dams and keeps the home cool in the summer. 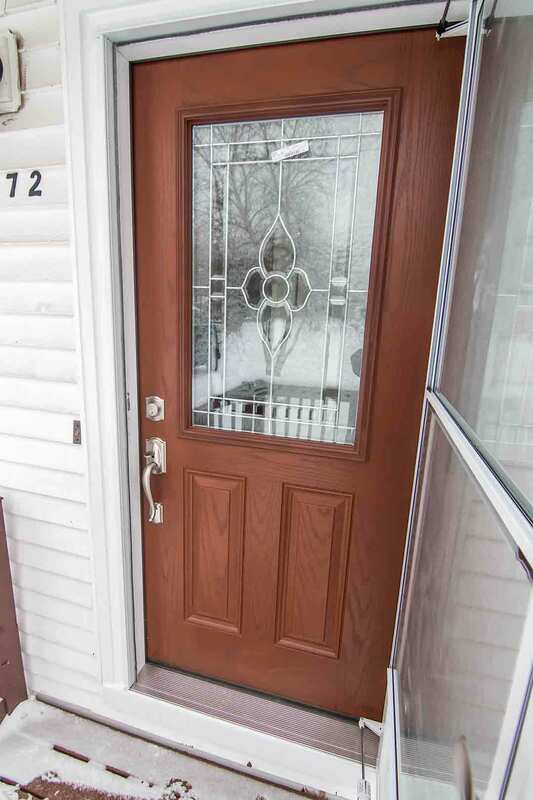 Fiberglass entry door replacement increases home value, security, and style. As a quality material with reinforced skin, UWD’s fiberglass doors are resistant to dents, dings, and scratches. Unlike costly and high-maintenance wood doors, fiberglass will not absorb moisture that leads to peeling, chipping, and rotting. Entry door installation enhances energy savings by blocking out drafts, resulting in a comfortable home throughout all the seasons. 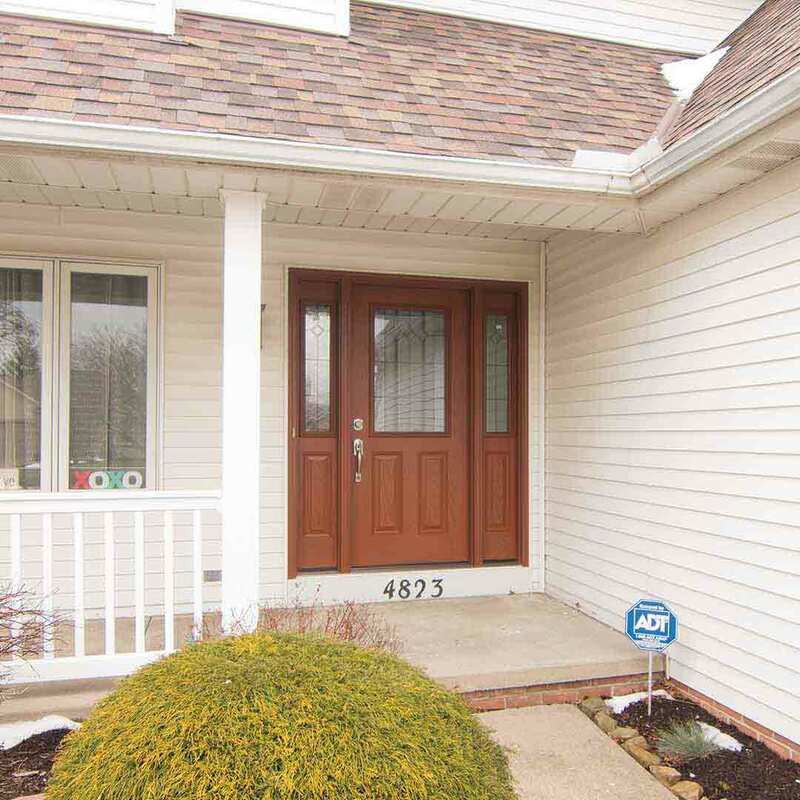 UWD offers both steel and fiberglass door replacement for a safe and secure home. 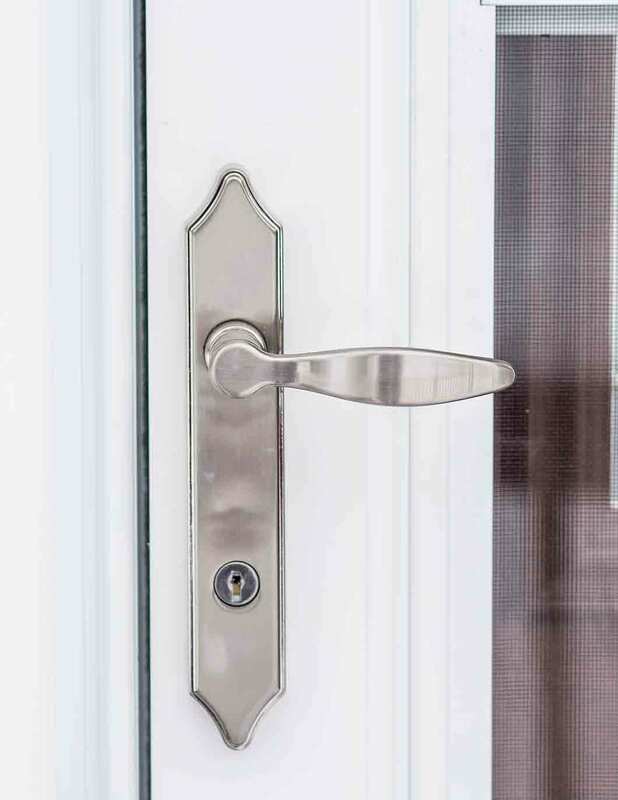 Durable and quality hardware takes security up a notch with styles including handlesets, locksets, leversets, and deadbolts in traditional and keyless options. UWD offers homeowners a no-nonsense warranty for our quality products. The True Lifetime warranty covers many aspects of our products, including materials, installation, pieces, and parts. UniShield® vinyl siding includes an additional 20-year color guarantee, while roofing includes a 10-year craftsmanship warranty and Preferred Protection Limited Warranty that spans 50 years. We understand the needs of Chesterland because we are part of Chesterland. We live and work in this area, so essentially your needs are our needs. We are proud of this community, and we always strive to be good neighbors. Therefore, we make it part of our overall mission to be involved with various charities and organizations, such as cancer research, animal rescues, Big Brother Big Sister, and more. UWD offers a $5,000 sweepstakes each quarter so every homeowner has the chance to win quality exterior products. Our values include continuous and never-ending improvement, resulting in improved lives for our customers. UWD is a leading exterior remodeling company that’s listed on Qualified Remodeler’s Top 500 and Remodeling’s Top 550. We’re known for our superior customer service and incredible work culture, encouraging growth of our employees and treating every team member like family. For quality exterior products at the best value, contact us now for a free quote.